Rebecca Rennie is a public health professional who has worked in a number of sectors, including community health, not-for profit, sport and recreation, and local government. Rebecca is passionate about co-designing and delivering activities that assist communities to thrive. 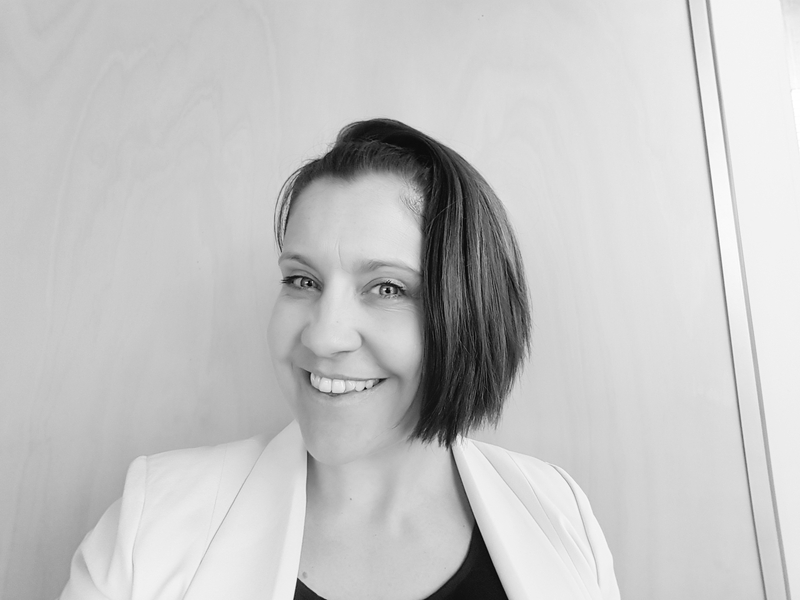 Rebecca currently works in the Resilient Melbourne Delivery Office as portfolio manager for youth and mental health. The Resilient Melbourne Delivery Office exists to embed urban resilience practice across Melbourne’s various levels of government, in ways that resonate with our diverse communities.